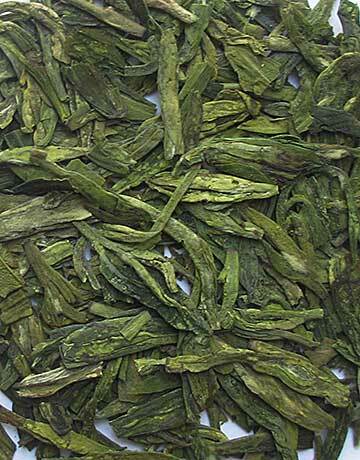 This tea is harvested in early spring, before the Qingming Festival (tomb sweeping holiday) and before the spring teas. It is the first harvest of the year and is considered the highest grade and quality of Dragonwell tea. 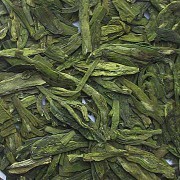 It is harvested in the village of Lung Ching in the Zhejiang Province of China. 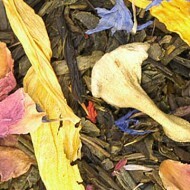 These hand-flattened, yellow-green leaves have a fantastic aroma that is distinct to the Dragonwell teas. 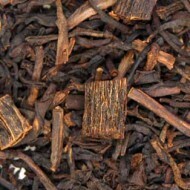 Dragonwell Pre-Qing Ming has a delightful chestnut flavor that is sweet with a clean smooth character and lingering flavor. 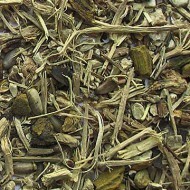 There is no bitter aftertaste or astringency and is not grassy like other green teas. 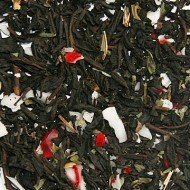 This will quickly become your favorite Dragonwell tea!